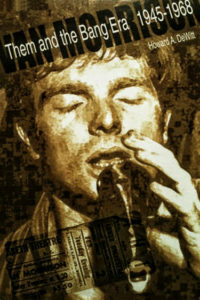 Van Morrison: Them and the Bang Era, 1945-1968 is the first installment of an unauthorized multi-volume biography of the Belfast Cowboy. Here is Morrison in all his complexity-singer, songwriter, philosopher, poet and multi-instrumental performer. 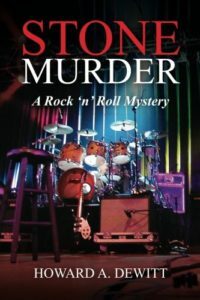 Probing beneath the surface of this brilliant and charismatic personality, this volume highlights the garage band “Them” and the early solo years with Bert Berns and Bang Records. The personal, the musical and the historical Van Morrison emerges as an original talent who continues to break new creative ground.